Life is a piece of cake. Merry Christmas! I will leave you all with this song from Eraserheads, my all time favorite Filipino rock band. --They are like The Beatles of the Philippines. 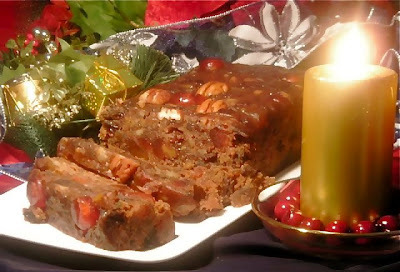 By the way, the title of the song is Fruitcake (as illustrated above). I picked this song not only because it is related to Christmas but also because of its simple and rather timely message, which is about having fun and looking at the bright side of life. So now, here’s the song (in music video) Fruitcake by Eraserheads. --It was shot during the 90s. To our Christian readers and site visitors, have a very Merry Christmas! Try g:Micro 3.0.beta01... best Fluxbox ever! !